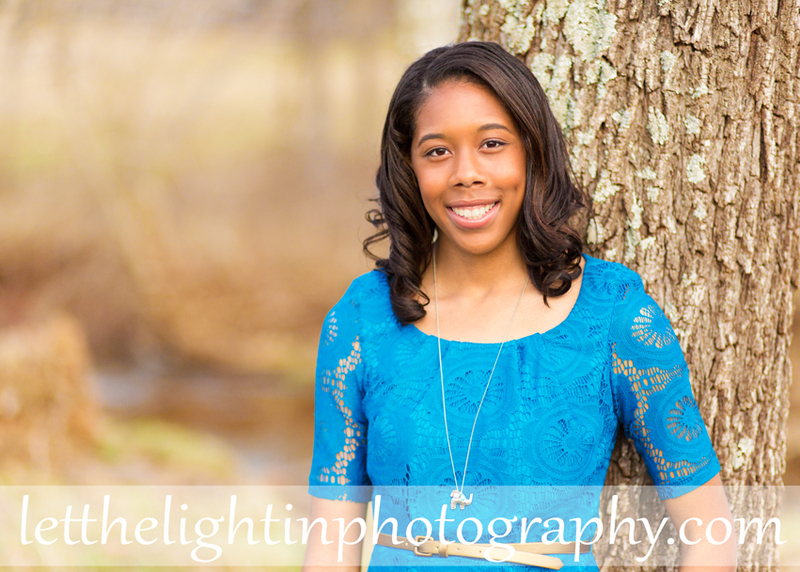 I had the pleasure of meeting up with this very stunning Senior at the Manassas Battlefield for her Senior Session with me. 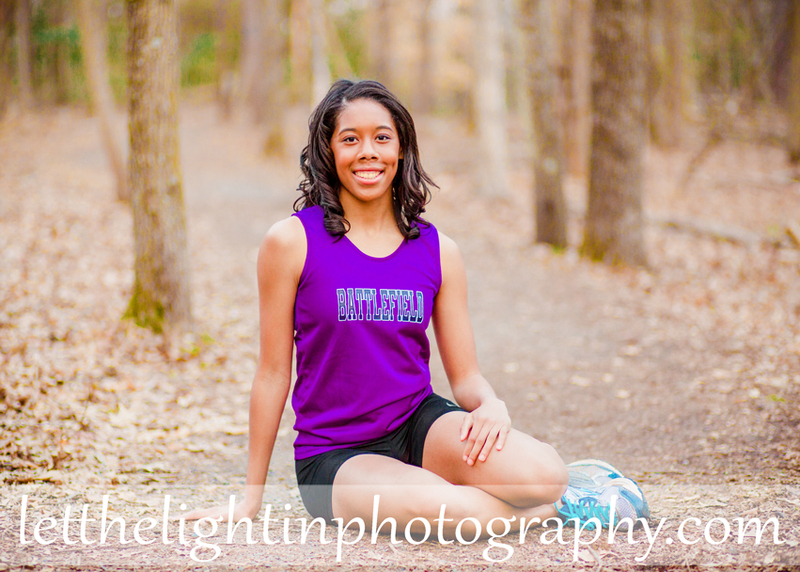 We were able to capture her in this beautiful blue dress at the Stone House area and also in her Track Uniform on the running trails. 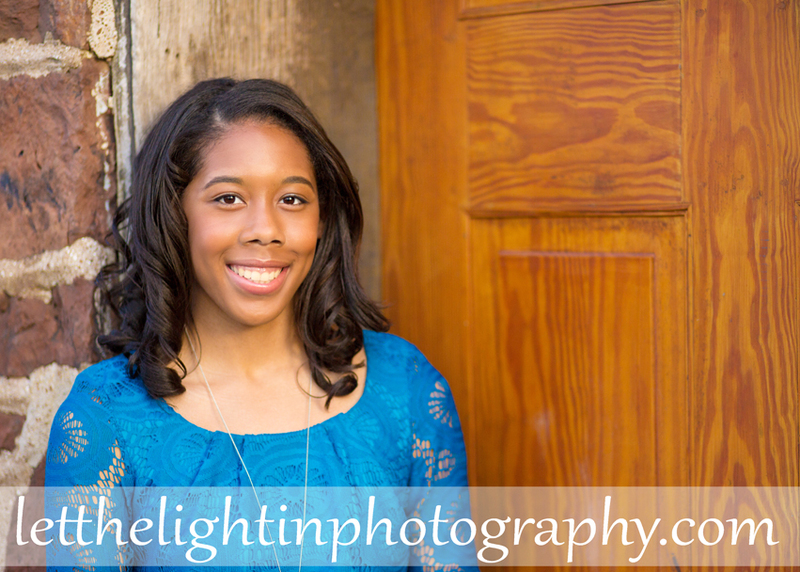 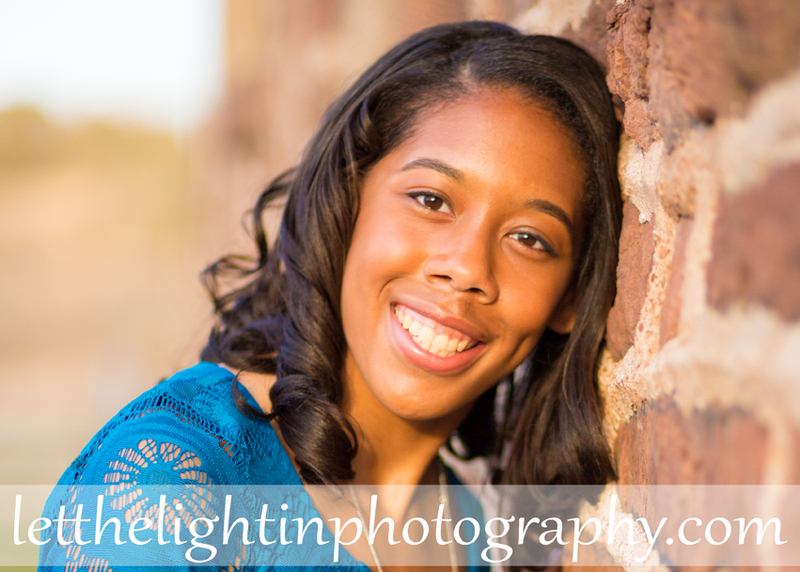 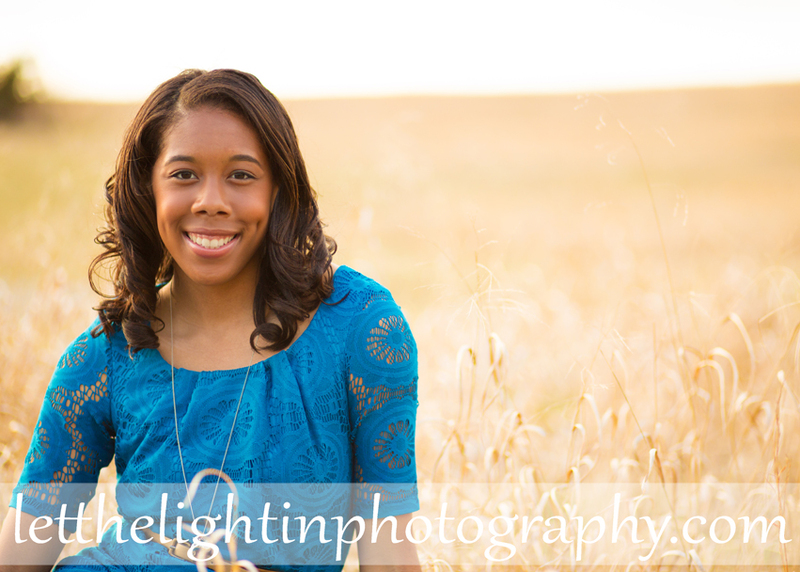 Here are a few favorites from our session together!